We featured Intolerant back in June 2009. 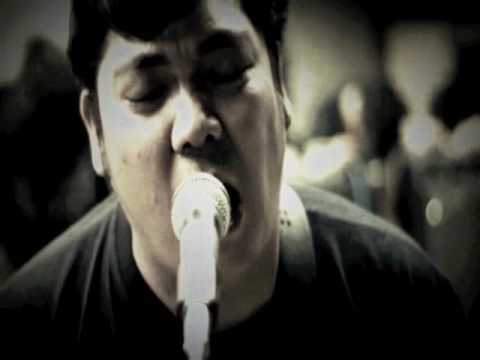 Here’s another video from the said Filipino band entitled Death Toll Rising. 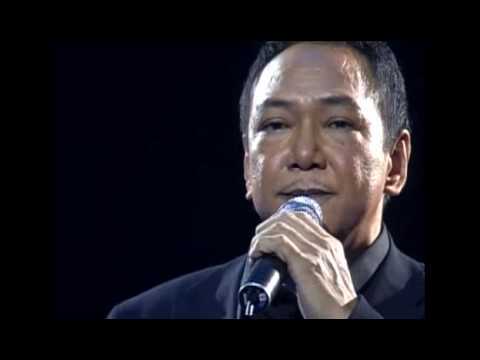 Basil Valdez was one of the most popular Filipino balladeers in the 80s. He was born on November 8, 1951. You are currently browsing the Philippine Music weblog archives for May, 2013.